Is it just me or does it seem as if everyone in the world has a Smartphone, is on Twitter and Facebook? Those of us who grew up with Clara Peller's "Where's the beef?" are now bombarded with requests to be added to a network, follow our friends on Facebook and asked to compose our thoughts in 140 characters or less. While we thought we could avoid the whole social media scene, like my father underestimating the power of rock 'n roll, social media is here to stay. According to Facebook statistics, more than 500 million active users are on Facebook and Wikipedia estimates 190 million of us are using Twitter, generating 65 million tweets a day. Gigaom has made the bold prediction that by Christmas 2011, 1 in 2 Americans will have a Smartphone. Looks like now would be the perfect time to have your social media for business questions answered. Enter the Central Wisconsin Social Media Conference sponsored in part by Spectra Print as part of the University of Wisconsin Stevens Point Continuing Education. 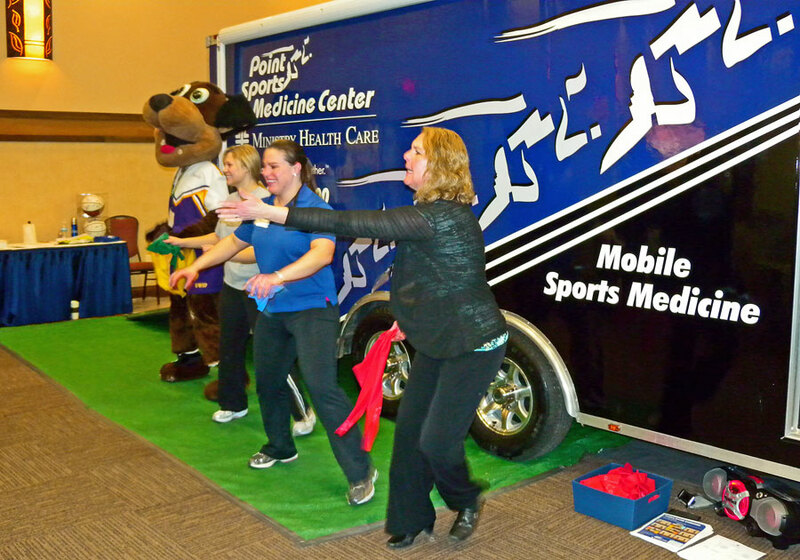 The two-day event will be held April 14-15, 2011, in Wausau. Thursday, April 14th events will be held at the Westwood Conference Center; the events on Friday, April 15th will be held at the NorthCentral Technical College. If your business is looking for information on how you can start using social media to promote your business today - you need to click on this link for registration information or click here to download the form. Social media is not a fad, but rather a fundamental shift in the way businesses now communicate with their customers. Until you actually join a social media network, such as Facebook, Twitter or LinkedIn, its difficult to understand what is so appealing and how it can help your business. Thursday's schedule consists of a wide range of relevant breakout sessions as well as the keynote address, "Measure This! The No B.S. Guide to Social Media Measurement" delivered by Social Media Explorer Jason Falls. Events on Friday are made up of hands-on lab sessions in the Heath Sciences Building Computer Labs at the NorthCentral Technical College. These sessions are limited to 25 each session; please contact conference registration for availability. Save The Dates and Share The Experience! 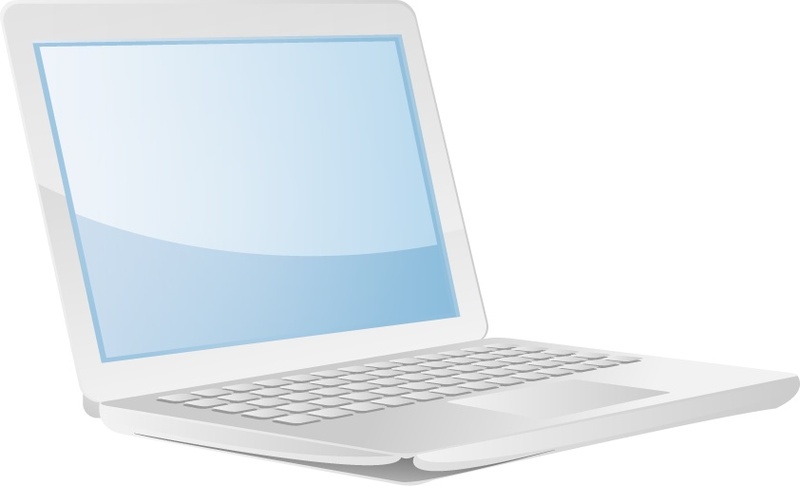 Wireless Internet access will be available so bring your iPad, laptop and Smartphones. Join the conversation and live tweet and blog the event using the hashtag #cwismc. What's a hashtag?? 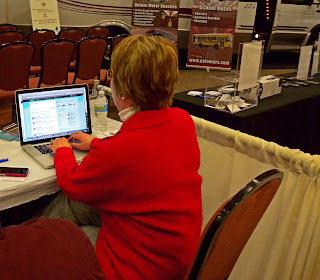 Looks like you might want to sign up for breakout session B3-Twitter for Small Business and ask Phil. UW-SP Continuing Education asks that all registrations be received no later than April 12, 2011. Any questions you have about the Central Wisconsin Social Media Conference can be directed to the UW-SP Continuing Education Department. 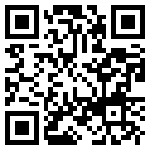 Click here for email addresses as well as a personal favorite, telephone numbers. 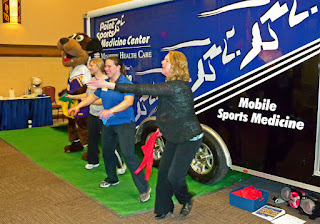 The organizers of the 2011 Portage County Business Council Expo couldn't have asked for a better turnout. From a cooperative weather forecast to the enthusiastic exhibitors eager to welcome the steady stream of event attendees. 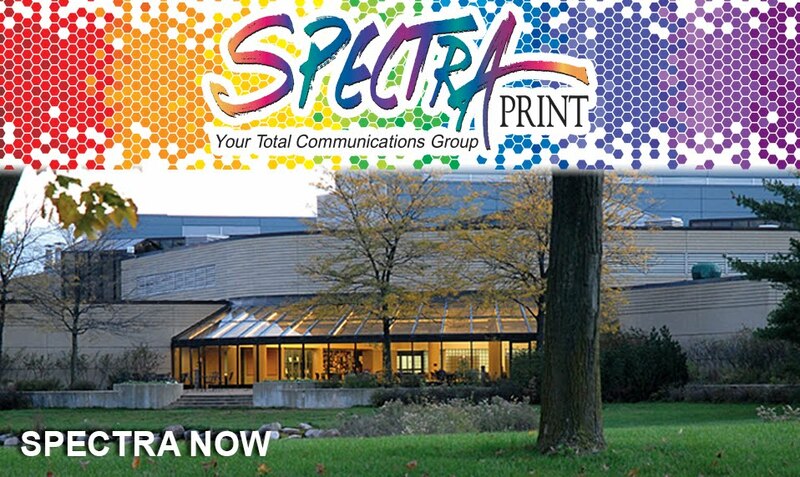 At the Spectra Print booth, the subject of Smart Printing and social media were the hot topics for the day. Networking via live blogging and event tweets from our booth helped spread the word about the event and engage those who weren't able to attend. When the time came to draw the winner for the iPod Touch, we were surprised to find the entry box nearly overflowing. At 4:30, under close supervision the winning name was drawn and announced. Congratulations to the winner of the iPod Touch: Gary Evans, Mitchell's Heating and Cooling Company, N2759 Hill Street, Waupaca, WI. The company specializes in geothermal, hydronic & radiant in-floor heating, air conditioning systems, solar water and space heating. 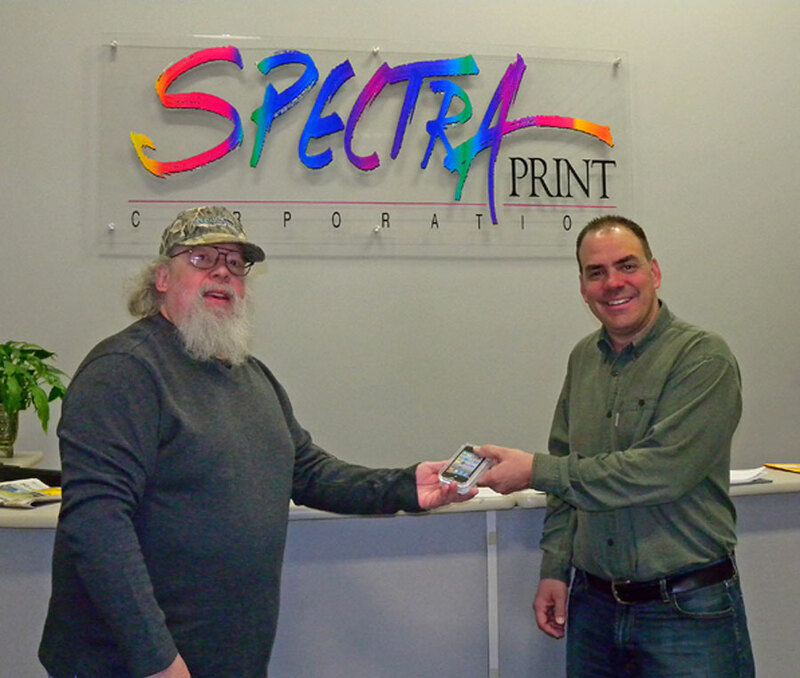 Gary was not present at the time of the drawing and stopped by the corporate offices where Spectra Print Executive Vice-President Hans Hofmeister made the presentation. Gary will certainly look way "cool" while sporting the "hottest" new iPod.